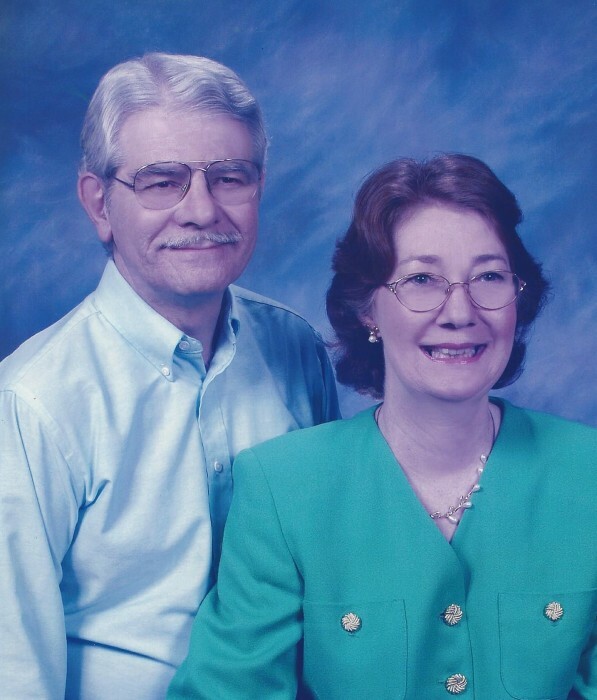 Obituary for Larry E Stevens | Holloway Funeral Home, Inc.
Dr. Larry E Stevens, 75, passed away September 25. He was born on December 13, in Cincinnati, Ohio to Robert E Stevens and Mildred Borden. He spent his early years in Cincinnati before moving multiple times through grade school. Larry and his family spent a few years in San Diego, California and Albuquerque, New Mexico where he exceled in sports and earned a varsity letter in football, track, and wrestling. Some days before school he and his friends would head out to the water for morning surfing. He graduated high school in San Diego with honors as a National Merit Scholar and was given a handful of offers to prestigious universities. But he decided to follow his family back to their roots in Ohio and attend The Ohio State University where he graduated with a double major: Anatomy and Physiology, and Pre-Med. In 1970, Larry graduated from medical school at the University of Kentucky. Shortly after, he made the move to Tampa, Florida for completion of his residency at Tampa General Hospital. Larry joined a private practice in town and occasionally would help in hospital emergency rooms, but his true goal was to open his own family practice. He met the love of his life, Mary, and in 1984 they were married surrounded by friends and family. With Mary, a Physician Assistant, by his side, Larry fulfilled his dream and opened his own practice in 1986 in Oldsmar, Florida. They accepted all who came to their door and often had families with 3 or 4 generations at a time. There was no limit on who Dr. Stevens would help, but he had a special place in his heart for the children. He was never concerned with financial or insurance discrepancies, he cared for each of his patients no matter the situation. In the last 2 years, Larry and Mary have cut back on their office hours and have taken more time to enjoy life together. Larry loved his home on the Tampa Bay in Oldsmar and would take Mary and his kids canoeing whenever he could. He loved tending to his flower garden with special attention to his Millennium Christmas tree. He planted it in the front yard when it was around 3 feet tall and watered it every day, determined to have it grow. He clearly worked his magic because that tree stands a towering 3 stories high today! Larry loved spending time with his two boys and playing computer games. They would spend hours playing on their Atari and then transitioning to one of the first computers with a built-in hard drive. He was a fan of bowling for fun and loved his dogs through the years. Three Cocker Spaniels: Spunky, Flower, and Snowflake; his Pomapoo, Tigger; German Sheppard mix, Sundance; and most current companion, a Pug Wire Terrier mix, Scamp. One of Larry’s favorite moments in life was when he took a trip to see The USS Arizona Memorial, at Pearl Harbor in Honolulu, Hawaii. He loved our country and the people who served. Larry was a kind, giving man who only wanted to help people. He continued to practice medicine all these years because it brought him great joy. He was a loving husband, father and brother who will be deeply missed by all who knew him. He is survived by his wife, Mary; sons: Shawn and Scott; grandson, Morgan; granddaughter, Emma; and his two sisters: Linda and Lauren with their children and grandchildren.